The player takes the role of a pilot aboard the TCS Tiger's Claw, a Bengal-class Strike Carrier. The pilot quickly rises through the ranks of the flight wing, and eventually leads a strike on the Kilrathi High Command starbase in the Venice system. On the other hand, if the player does not perform optimally, missions become increasingly defensive in nature and eventually the Claw is forced to retreat. 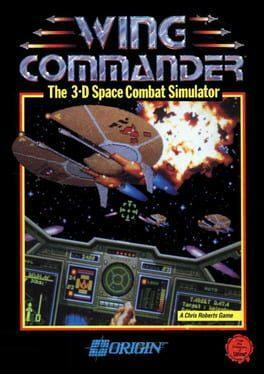 Wing Commander is available from 5.99 to 5.99 from 1 shops.